Rent villas in Gythion, Greece with private pools. Book affordable holiday rentals that are near a beach. This beautiful Villa is located on the coast of Mani, 500 m from the sea. 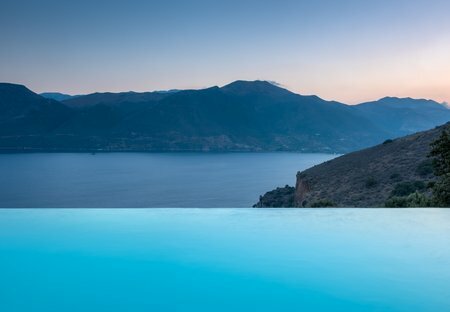 Overlooking Skoutari bay it offers excellent views of the Mediterranean and the mountains.